Beach Camping — At Its Best! 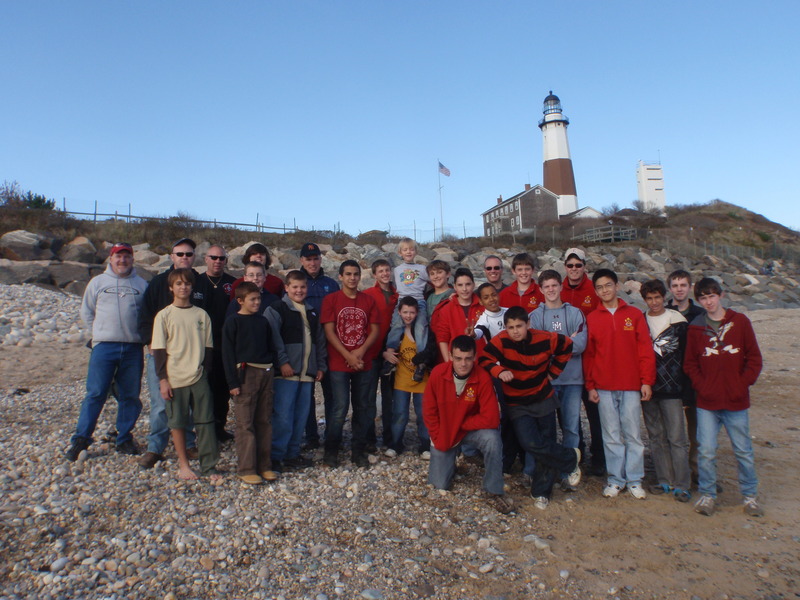 Every since the troop made its maiden voyage to Hither Hills State Park in Montauk two years ago, the scouts have been eager to return to beach camping. To avoid crowds, the troop often targets camping in the middle of October when it still can be warm. It turned out to be a bit cooler than expected, largely reflecting the constant breeze flowing in from the ocean. The scouts had busy schedule planned, as we headed to the local horse stables, Deep Hollow Ranch, to do a bit of light trail riding. Deep Hollow Ranch is one of the few actual horse ranches in the NE and it has been family-owned and operated for over 200 years. After the ride and a quick lunch, the troop headed over to the famous Montauk Lighthouse and spent considerable time exploring the beach, some massive concrete structures there and enjoying the spectacular view of the blue ocean. Eventually, the scouts & the scout leaders found their way back to the campground at Heather HIlls and relaxed the rest of the afternoon playing tetherball, catch with the football and general R&R. 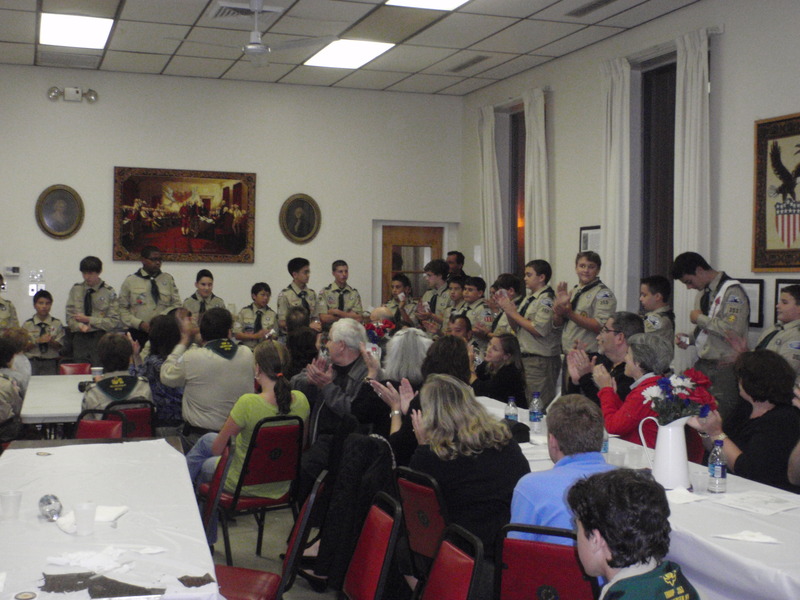 Scouts enjoyed carefully prepared meals that night and learned a valuable lesson about use of propane under windy conditions. Everybody loves this campout, as these these pictures will attest! Author scoutmasterPosted on October 28, 2010 February 8, 2012 Categories Activities, Camping, Events, Horse Back Riding, PhotosLeave a comment on Beach Camping — At Its Best!